-Feeling disenchanted with conventional education? -Looking for something different for your child? -Searching for a place where your child is trusted and respected? Come check out Maple Hill Free Learning Centre! We are Nanaimo’s only alternative to school, and we are creating a place where children are in charge of their learning. At Maple Hill, we are passionate about ethical education, self-directed learning, and children’s rights. We are excited to open our doors and welcome our community. Come and see our new space, ask questions, learn about what we are doing, and get to know us. If you have been waiting to come and see what non-coercive education is all about, the time is now! 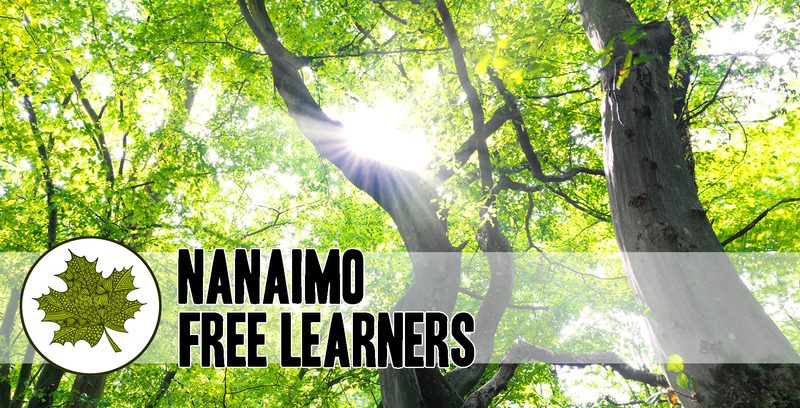 Please RSVP to nanaimofreelearners@outlook.com. See you there!